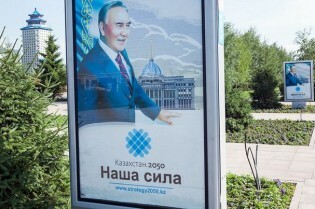 From small villages to big cities, wherever you go in Kazakhstan these days, billboards offer reminders that Astana is gearing up to host Expo 2017, the next World’s Fair. Kazakhstan helped secure the right to host the event with a pledge to emphasise green energy alternatives. But now it appears that Kazakhstan is red-lighting its own green transition.